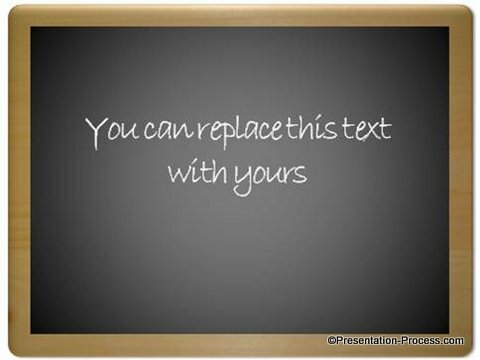 Create a custom Blackboard in PowerPoint as a text placeholder. Follow our simple step by step instruction to create this useful diagram template. The diagram looks quite real and elegant. It is quite easy to create. 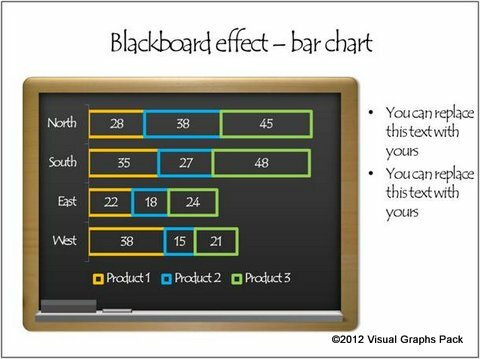 Where to use blackboard template in your presentations? To mention a quote or a business maxim etc. 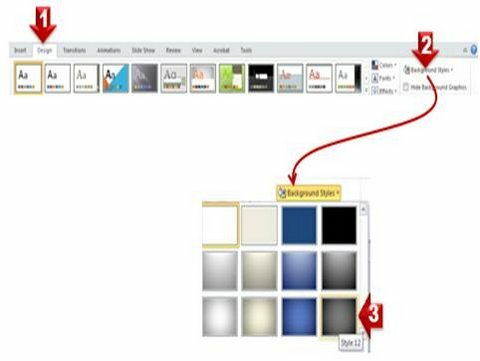 Let us learn how to create this useful template in simple steps. 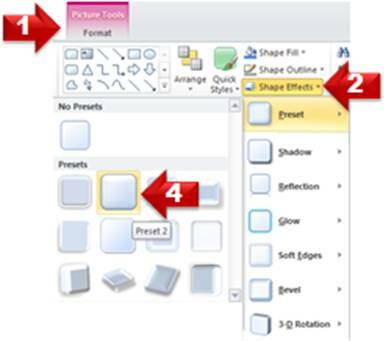 Right click on the shape -> Format -> Shape effects -> Preset -> Preset 2. 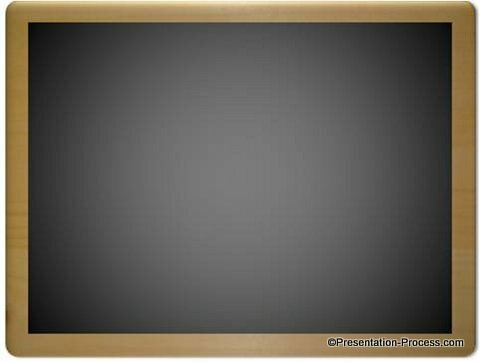 We will create the actual blackboard separately and insert it. For this, open a new PowerPoint presentation. Go to Design -> Background styles -> Style 12. Go to Slide show mode by pressing F5 tab. Select ‘Print Screen’ key in your keyboard. 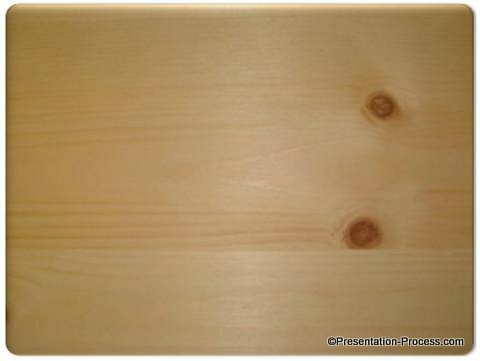 Then paste the image on top of the wooden base you just created using ‘Ctrl + V’ option. 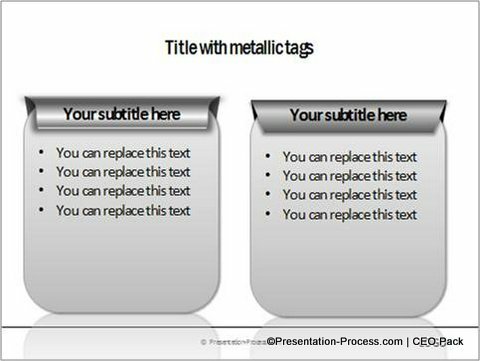 Isn’t it amazingly simple to create a PowerPoint Blackboard template? This is just one of the tools to serve as placeholder for your text, graphics, graphs etc. 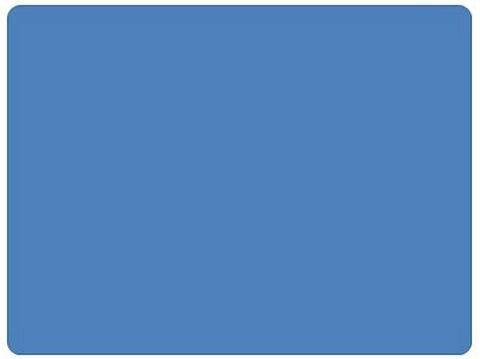 We wish to show you some interesting variations for text placeholders. 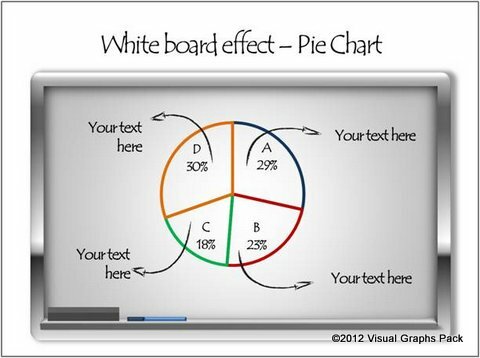 Source: PowerPoint Textboxes from 750+ PowerPoint Charts & Diagrams for CEOs. 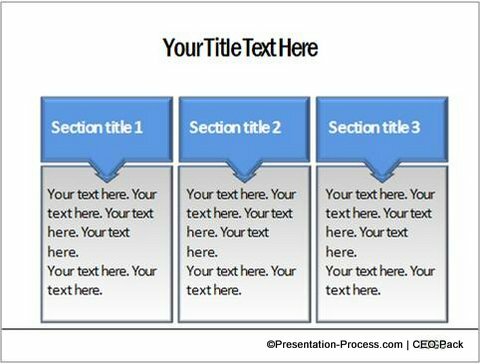 These diagram templates save you enormous amount of time apart from making your slide deck look professional. 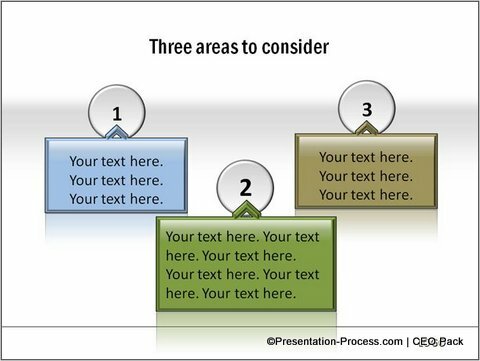 Just copy the diagrams to your slides, replace the standard text with your own text and your presentation gets ready in minutes.